The demonetization move came in effect from September last year. Many faced the wrath of governments brutal demonetization policy. Mr. Modi banned the lower denomination 1000 and 500 notes and gave us a brand new, inky-pinky higher denomination 2000 rupee note. Well that isn’t the Gujarati way of doing business, is it? But that’s a good move for the progress of India’s economy. 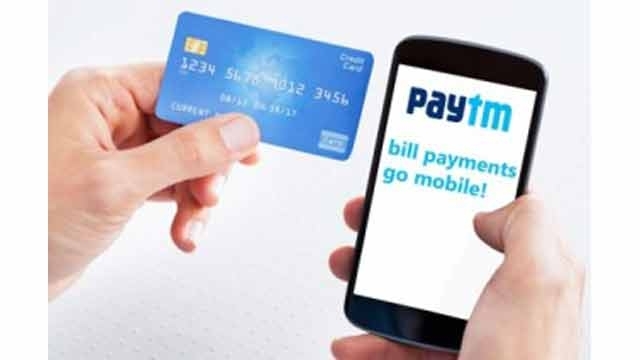 Experts say that online transactions and e-wallets will contribute up to 15% to India’s economy by 2020. We Indians have been surfing and shopping on the internet for a while now. Since the demonetization, even more people have come online. The number will surely continue to grow as day’s pass. There has been a subsequent growth in the number of users opting for online transactions to deal with their money. 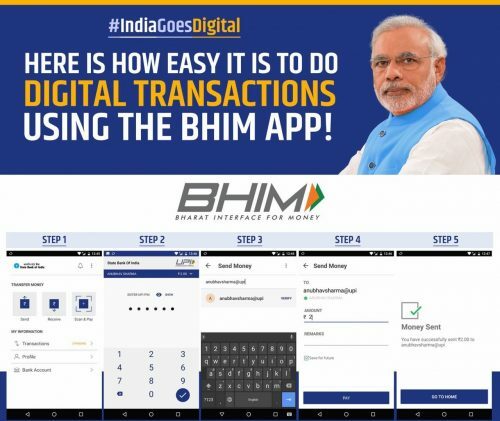 Banks, e-wallet startups and private companies like PayTm, PayU, our very own step towards cashless India-BHIM(Bharat Interface for Money), and many others in the same commercial space are happy to experience a growing user base which transacts online now. With a great cashless economy, comes great responsibility. Smart devices are handheld banks now. A customer does not need to go to a physical place to deal with his money. The power is in your hand. As more and more people are sharing their private credentials online now, there arises a question of security. The state bank of India blocked about 6 lakh customer debit cards last year. They experienced a suspicious activity of some sort at third-party ATM machines and websites. This instills in us the fear of personal security. While transacting online we are dealing with the vulnerable technology. It is better to take precautions when money is involved. Digital Conqueror acquainted you about the kind of password hygiene one should have. Here are some security measures you should take while transacting online after all money is involved. Be it friends or family members it’s better not to share your private credentials details with anyone. Your ATM Pin, OTP (One time password) and other login details should be safe only with you and need not to be shared or sent via message or e-mail to anyone. These details can be stolen and displayed publicly on the internet. The website or application on which you decide to share your transaction details should be genuine. Hackers and conmen usually lure users by using malicious hyperlinks to redirect them on an entirely different web page. Check for https:// protocol or the secure lock symbol on the left side of your browser while transacting. Web sites using https protocol are safe and ensures user data safety. While using a friend’s device to do a transaction use the incognito mode. The incognito mode is for private browsing. The browser will not save the sites that you browse. Disclosure and privacy policies contain important terms and conditions regarding refund, card policies and other conditions by the bank. Content written in the terms and condition section can be manipulative. Read everything before you proceed to avoid problems later. A firewall protects your device from an intruder who wants to break in. Downloading a video or file from a link sent by a stranger can cause damage to your computer or mobile phone. Such links contain viruses that can steal private information. Ensure security by installing a personal firewall and an up to date antivirus. With our card details linked to various accounts now leaving your device unattended without logging out of your account or giving it someone to use it can be dangerous. Always keep your device with you during an ongoing transaction. The two-factor authentication is a good security measure unless you make it vulnerable by asking someone to do a transaction for you giving him your details. Never ever do a transaction from someone else’s device and never ask someone to do a transaction by giving them account privileges. Your card details can be saved and retrieved by anyone. Delete browser history and cache once done with the transaction.